I s your current broker selling products or advising and informing you as a long term client? Are you partnered with a specialized Employee Benefits Broker? 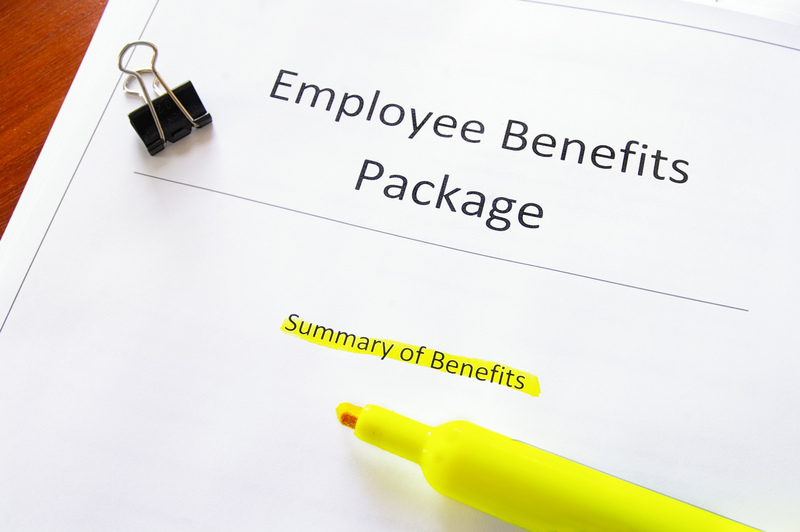 Partner with Maplewood Benefits to design, quote, implement and manage employee benefit programs. Clients represent a broad range of sizes, budgets, industries, and benefit program objectives. Each situation is unique and requires specialized solutions. Maplewood Benefits respects the privacy, objectives and challenges of each client. Our strength is giving time and attention to each business as we develop creative approaches that set us apart. In addition to an ever changing benefits marketplace there are now added regulation and compliance considerations. We keep you current with our expertise and recommendations. Maplewood Benefits will provide information and solutions specific to your business needs and objectives. Programs include health care, dental, life and disability, long term care, and vision; in both voluntary and contributory programs. Additional services include review of Section 125 plans, contribution formulas, waiver stipends, COBRA communication, compliance review, retiree planning, and open enrollment materials & presenting.